Michael Renier has recently releases three new CD’s of romantic tenor songs — his songs of love! CD’s of Tenor Evergreens and Italian songs. 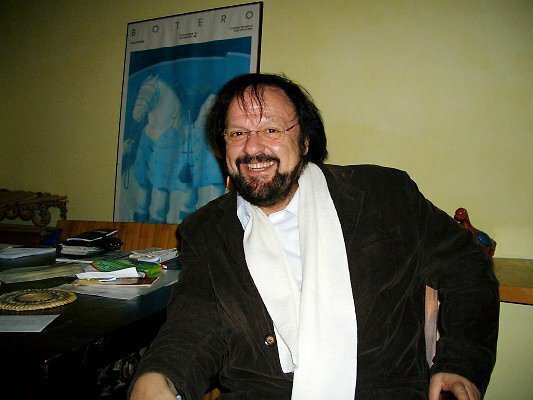 MICHAEL RENIER is a world-renowned South African born tenor. He has been singing in Europe, Germany, Czech Republic, Sweden, Italy, Switzerland,Netherlands, UK, Japan South Africa etc, for more than 40 years. Over the past 15 years he has increased his dramatic tenor’s repertoire, to include the lead tenor roles in Otello, Andrea Chenier, Turandot, Fidelio, Carmen, Ill Trovatore, and Aida to name but a few. He added these to his extensive repertoire of more than 70 roles. Michael previously released many exclusive CDs recorded in Germany, the Czech Repuplic and South Africa. Many of his performances were broadcast on radio and Televised. 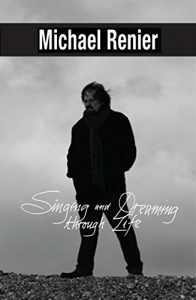 In his intensely personal autobiography, Singing and Dreaming through Life (2016) Michael Renier takes the reader from his childhood in small-town, scenically beautiful, rural South Africa to his discovery, on shellac 78 rpm records and radio, of the magic the tenor voice held for him. 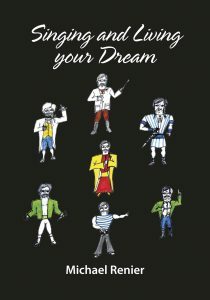 The reader follows him in his quest for a career in singing, to the London Opera Center, the Equity hurdle, contracts in Germany and an eventual career launch as international opera tenor, spanning a career of more than 40 years. Michael Renier, alumni of the London Opera School, is a South African tenor who spent his early years in the remote and beautiful Transkei and knew from a young age that all he wanted to do was sing. He subsequently built a successful career lasting more than forty years, as opera singer chiefly in Europe and the United Kingdom.